Older guy seeking younger guys who prefer older men. I am an easy going guy looking for another guy to spend time with and get to know better .I am truly caring sincere and live in hope that some where out there my prince charming will be waiting. Just a simple man looking for a friendly Asian guy. 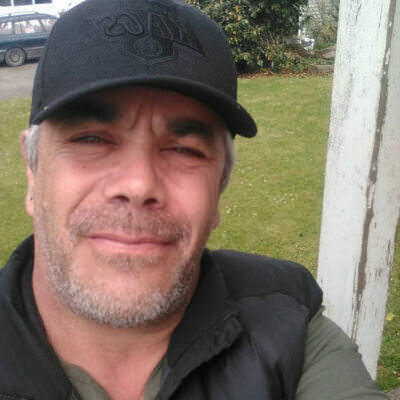 49yo from Auckland Airport, send me a message to find out more about me.